Believe it or not, home gym design is a lot like designing any room of the house. It has to be a design gym users will enjoy being in, yet have enough space for work out machines, free weights, exercise bikes and other equipment. 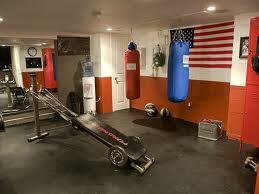 If the home gym design layout does not flow with the workout routines of the users, it will become an unused space. 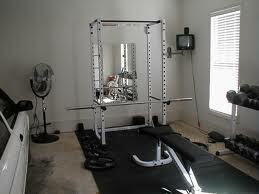 The first item on the home gym design agenda is to consider what type of workout routines you do, or would like to do. An avid runner is likely to want a very different type of space than a crossfitter, which will be different from someone who prefers the sanitary look of a commercial gym facility but wants it in their home. Regardless of your fitness training style, the flooring will be important. If this is a home workout space where there will be a long dumbbell rack or Bowflex selecttech stand, as well as a stationary bike or treadmill, separate rubber gym mats will suffice to protect the floor. However, for someone who lifts heavy weights, may drop them from time to time and finds themselves on the floor for various exercises, thick commercial grade gym mats are a necessity. Bought in bulk, a 3/4” (or thicker, depending on what your floor are made of,) dense wall to wall mat is the best way to purchase these. There are many commercial flooring stores that carry this material online. Look for bulk pricing on measured rolls that you can cut to fit the gym space, which is usually cheaper than purchasing floor tiles. Commercial gym floor tiles are excellent as well, but tend to be more expensive, and will often need to be cut to fit just like a continuous roll. If you choose rubber tiles, be sure to get enough to fit snugly from wall-to-wall, which will prevent the floor from slipping or adjusting. Whatever you do, choose some type of flooring to protect the floor material and to prevent noise reduction. New equipment is expensive, so unless money is not an issue, be smart and shop used first. Why? Because your body does not know the difference between used and new weights, and the savings can be significant. The same is true of weight machines and cardio equipment. If you choose to buy used machines, stationary bikes and treadmills, look for a retailer who specializes in leasing or financing this equipment. They will often give the equipment a ‘tune-up’ and may have a warranty available. To save more money, buy non-electronic equipment whenever possible. A manually powered rower or Lifecycle is just as effective as one with automatically adjusting programs. When space is really an issue, buy a jump rope and a plyometric box; you will save money and still be able to get an amazing cardio workout. For resistance training equipment for the home gym workout use free weights instead of machines; and/or resistance bands. Both types of gym workout equipment deliver greater results for less money, are space efficient and portable. Don’t forget to include adequate lighting, ventilation and a sound system, even if this means an open door, a fan and a tiny stereo! When everything is said and done, it is your space, create a home gym that caters to the needs of those using it! For more information on inexpensive home gym equipment, look at Flex and Flow. This is a blog that features compact exercise equipment that packs a lot of value for the money. Only the most effective products are added to this site. A good resource for homemade gym equipment (and there are many,) is MosLadder. You will find ideas for using rudimentary tools to workout with, as well as instructions for several good home gym equipment additions. Get started designing your home gym space today! Should you get a TRX suspension trainer or a pullup bar? 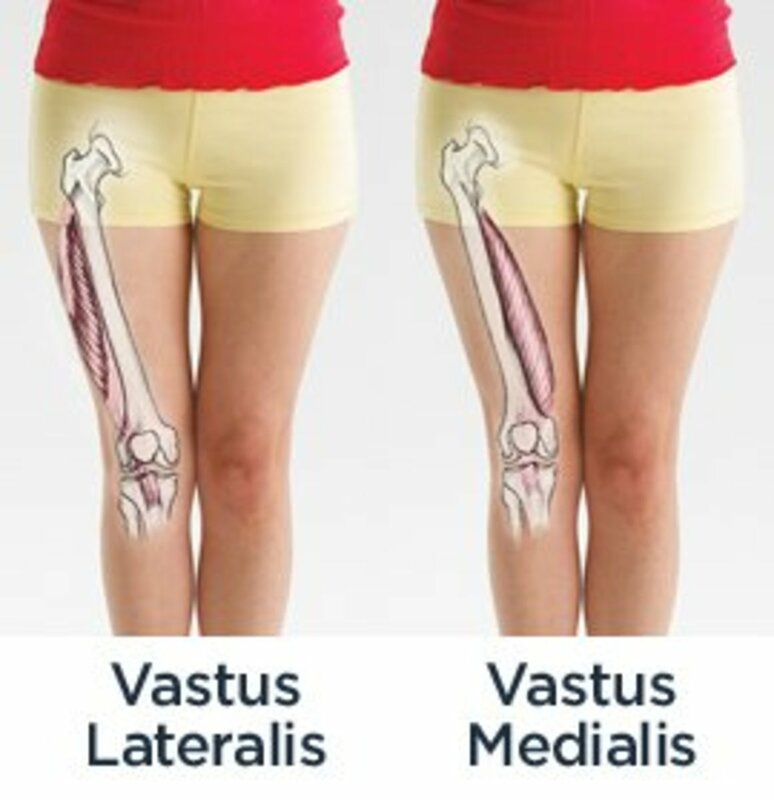 This article compares the two and offers some great sample exercises. 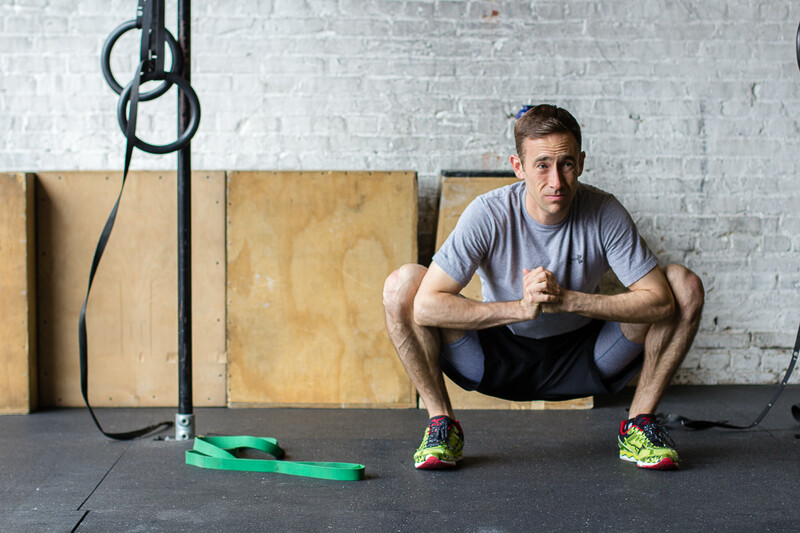 What is the most functional workout for your body? One that builds strength and muscle? 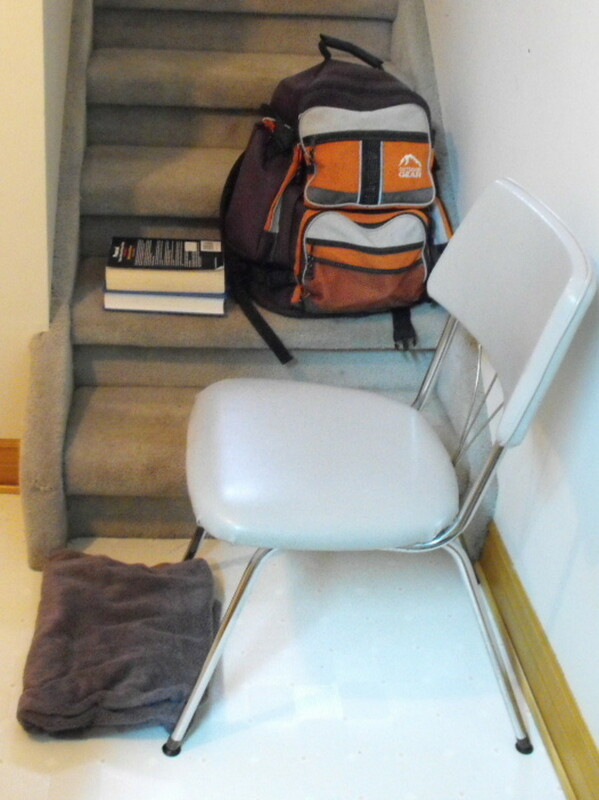 The simple and inexpensive sandbag. Find out just how much you can do with it. If you have heard of indian clubs and clubbell training, chances are you will like the macebell. This ancient strength training tool is called the gada in India and can add muscle and strength in places you didn't know you needed it! Is The Total Gym Right For You? MosLadder: What informative, practical, useful guidelines you give for the setting up of one's own personal gym! Particularly helpful are the explanations of less expensive alternatives in equipment. Great tips AcitivaUK, thanks for commenting! @Crewman6, that sounds a little like the ideal adult tree house! Good article. It has made me think - I am a great fan of exercising at home and to be honest if you didn't have the money to set up a gym you can set up circuits in your house using..your house. It's fun and effective! If you are only on one floor skipping is also very good. Use a yoga matt for floor work.. I spent many days as a student doing home workouts and it is amazing how creative you can be, just look around and see what you have! Please go through if you have time. Hi MosLadder! Nope, I meant shed. Our house is only 1 floor. When we tell people how to find the place, we always conclude by telling them to keep an eye out for shed in the back yard... towering over the house from the front view. Besides, when I ride the bike rollers, it gets pretty loud. I don't think she'd like me to do that inside of the actual house! Will1015, great suggestions, sometimes you can even find a good pair of Selecttech's at Play it Again or Craigslist. Thanks for commenting. I am a big fan of Bowflex. Love the SelecTechs, and had a Bowflex Blaze for a while (needed money and space when my 2nd daughter came along). They are not cheap, but very versatile for the amount of space they use. Check places like Play it Again Sports or CraigsList for used ones, but even then you're looking at a couple hundred dollars. Hey Crewman6! So by shed I assume you mean house, right? Not that there's anything wrong with living in a shed, just clarifying! I agree with you, it's nice to have your own space. Thanks for commenting, Cheers. When Monique and I built our 2-floor shed, the agreement was the top floor is all mine. She's (mostly) stood by that agreement through the years, and I love having my own gym. I don't have the most expensive gear, but it's always ready for me at a moments notice! It's funny you say that David, it was the most glaring omission for me too. Immediately after writing this I happened to be watching Denis Vasil'ev doing the long cycle with 40 kg in each hand! But the general approach was intentional, I'll have to make it up to you in a future hub! As for the rest, nothing compares to the home (or outdoor) gym! Cheers.